offered by local Reiki Master Instructors: Jay and Peter Pocius, each with over 37 years of experience. NOTE: To reserve your place, registration must be received no later than February 16, 2019. Registration may be completed on-line or by mail. Do you feel the need for a whole body natural approach to healing? * to just feel better? * to relieve tensions and stresses? * to be able to help yourself and your friends and family? * to be able to do this to supplement traditional medicine or other teachings? Learning Reiki activates your natural healing potential and enables you to be more in charge of personal wellness as well as for your family and animal companions. Reiki is an invitation to wellness. It is amazing simplicity--nourishing, profound, effective. Once you have been trained in Reiki, you can lightly place your hands on any area that hurts, anytime you need to regain your center, restore your well-being, or relieve pain. Reiki can be used to address a wide range of physical and mental health concerns. 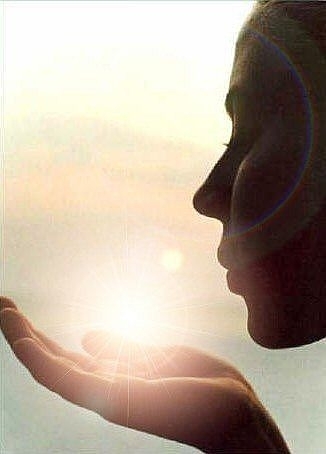 Reiki strengthens our inborn ability to heal by encouraging balance within all systems of the body. Reiki is very easy to learn, easy to use and anyone can do it. This is a fun, relaxing, experiential two day event, with a limited group of six students. The course includes practical experience of offering and receiving Reiki: so that by the end of the workshop you will feel confident to put your new skills into practice.